Hi everyone! 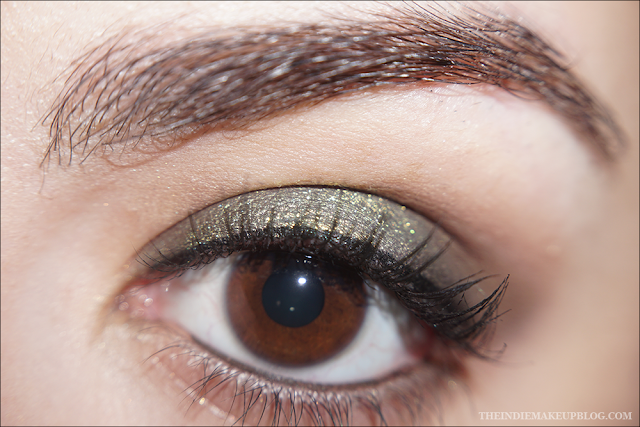 I have an EoTD using some deep greens and browns to share with you today. 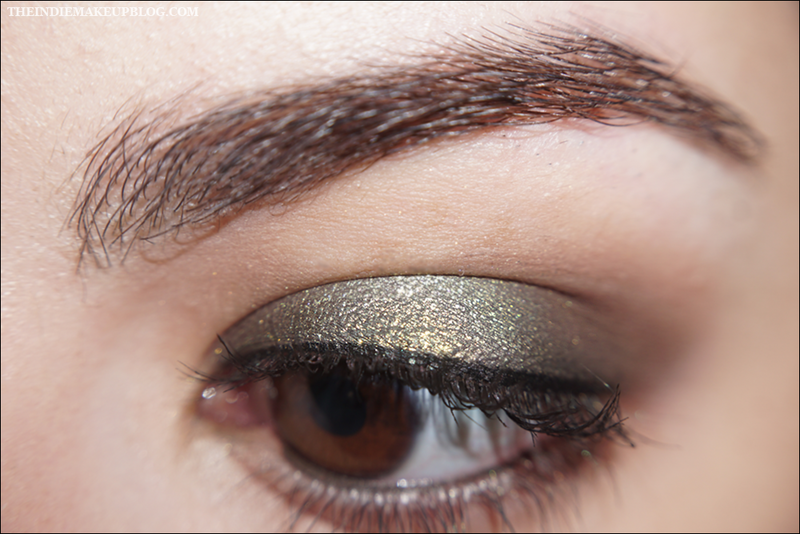 The star product of the look is Darling Girl Cosmetics Dragon's Breath Diamond Dust eyeshadow. 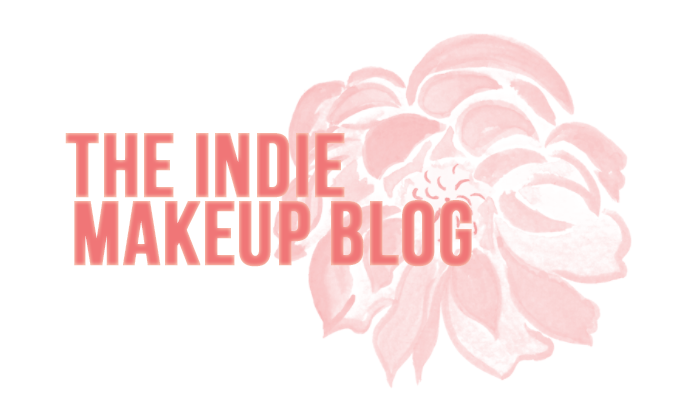 This was my first experience using an eyeshadow from their Diamond Dust catalog, which are described as light-catching shadows filled with lustrous glitter. 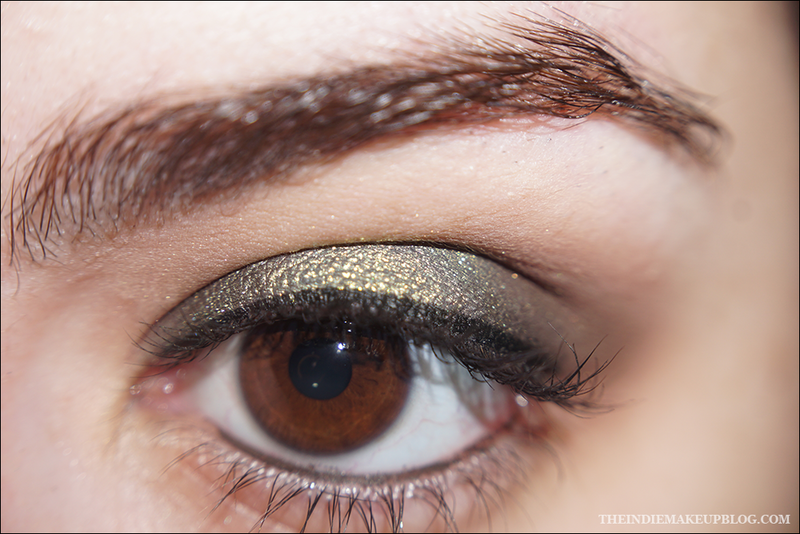 I would absolutely agree with that - the glitter in this shadow is absolutely gorgeous and nearly impossible to pick up on camera. In person, the gold shimmer you see on my lid was gold glitter. You'll definitely need a sticky base for this but I highly recommend you guys pick up a mini of your favorite color in the line - I think I want them all now!